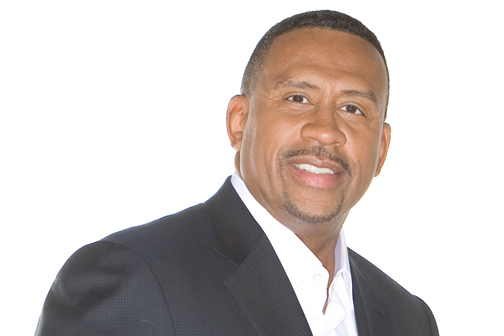 Just a few days ago, it was announced by Michael Baisden that he was leaving his popular radio show. The announcement stunned observers, since the show was doing so well. It also appeared that Baisden was leaving on his own accord, and that he would have a few days to say goodbye to listeners before heading off the air. But these reports are being contradicted by Access Atlanta, who says that Baisden has been locked out of his studio and can’t even finish out the show on his own terms. Here is the original tweet that Baisden sent out to the public. Baisden’s tune changed later on when it was revealed that he’d been locked out of the studio and couldn’t come in to properly finish off the show before leaving. In the words of Rodney King, “Can’t we all get along?” Just because we couldn’t come to an agreement is no reason to deprive the listeners, our affiliates, and our advertisers of only 9 days to say goodbye and show our appreciation. Radio Facts claims that the negotiations between Baisden and Cumulus did not go well and that they are upset that he released information to the public before getting their permission to do so. Negotiations were still pending, but it appears that Baisden walked away from the table. Who would have ever thought that a Black man from the South Side of Chicago, with no college degree, no formal training in radio, TV, or writing, and the youngest son to a single 17 year-old teenaged mother with three children, would one day lead civil rights protest and help to elect the first Black President. Life is truly amazing! We wish Michael the best of luck in his new endeavors. We’re sure they will be successful.